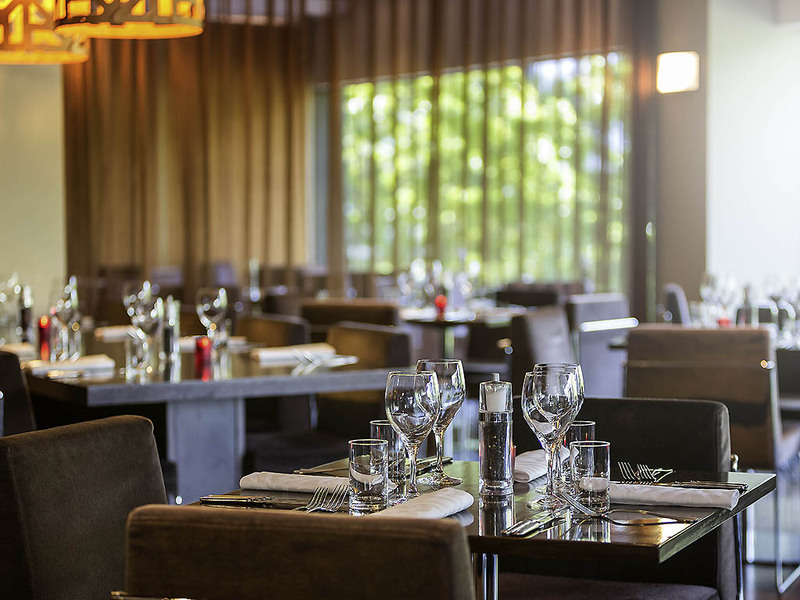 All day dining is available from 10.30am until late in Arbre Bar and Pantry and room service at Novotel Canberra is available 24 hours, with healthy options available. Experience our newly renovated indoor swimming pool! With new floorboards, chic tiling and city views it's a relaxing place to unwind or have some fun. 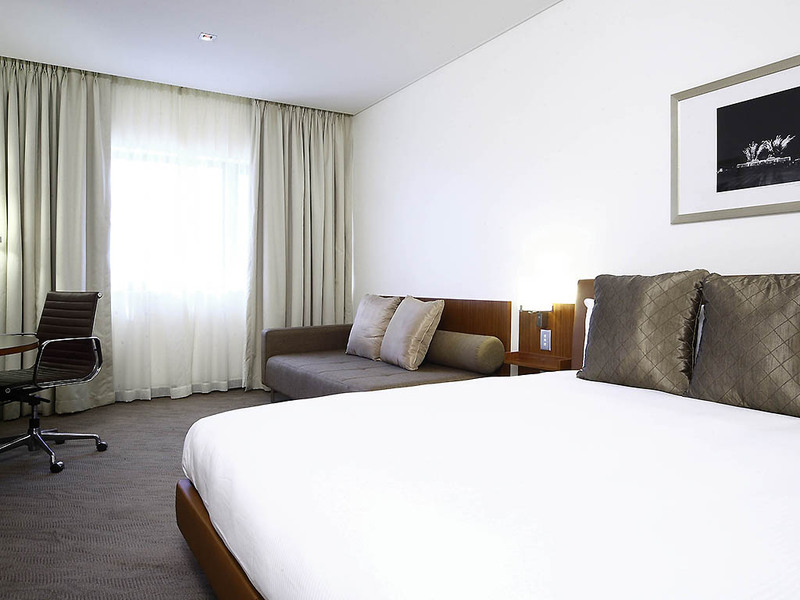 Novotel Canberra is in the heart of the city, centrally located close to Canberra's retail, entertainment, business and restaurant districts. Novotel Canberra has limited underground car parking and additional offsite parking available at an additional cost.